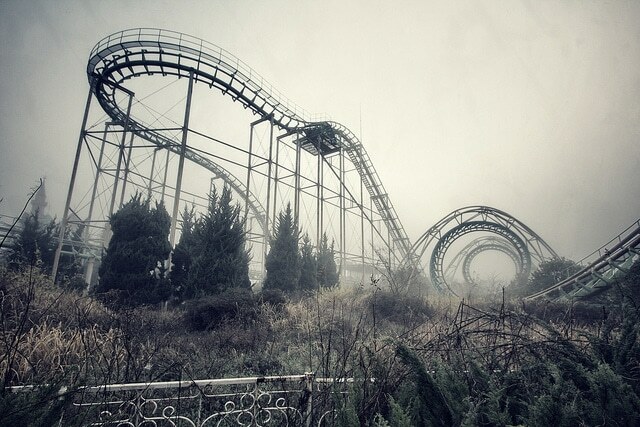 To visit abandoned places, explore ancient hospitals, enter buildings in ruins or tour amusement parks that closed their doors to public for years may be curious forms of travel. The Japanese call this practice haikyo (which translated would mean ‘ruin’) and keep practicing it for years. It has its charm. The haikyo explorers enjoy the tranquility of an abandoned place and how exciting it can be a place that, despite involving dangers, keeps secrets, details and stories of the past. The book ‘Nippon no haikyo’, published in 2007, was one of the first printed texts that worked as a tour guide of abandoned places in Japan, but we also find several websites collecting amazing abandoned places. Want to see some? As it could not be otherwise, we started by Japan. In Nara they built up in the 60s an amusement park called Nara Dreamland, created in the image and likeness of Disneyland in California. Well, that is an elegant way of saying it was a shameful cheap copy. 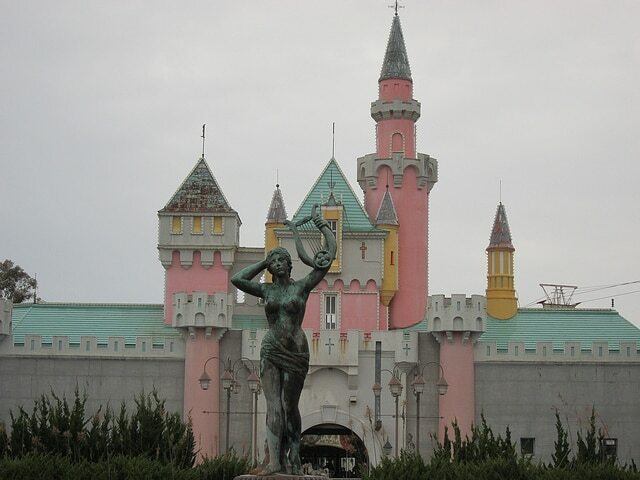 Like the parks of Mickey Mouse’s franchise, Nara Dreamland had its own pink castle, a roller coaster, a small train that traversed the facilities and a main road. But he never got to be a claim as large as the Disney parks and after years and years of decay, tourists finally closed its doors in 2006. Years later, the vegetation is devouring attractions and haikyo lovers enjoy exploring it. But haikyo can also be practiced in Spain, nothing but ruins! 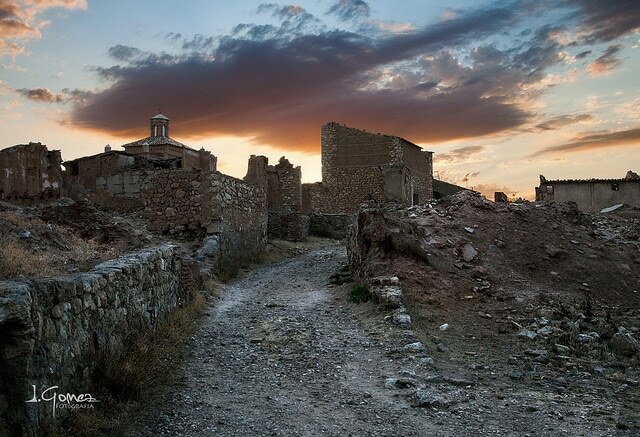 In the province of Zaragoza we find a municipality under the name of new Belchite. The adjective with which this place was baptized gives us the clue to infer that there was an earlier Belchite. What is now known as old Belchite or the Historic Ruins of Belchite corresponds to a village which had nearly 4,000 inhabitants when it was destroyed during the Spanish Civil War. Between August 24 and September 6, 1937, the streets of Belchite lived a bloody battle for being the place taken by the Republican side. An estimated 5,000 people died on that fateful episode. And although in the following years there were always people living in some houses in the rest of Belchite, in the end Franco ordered to build a village nearby, new Belchite, with republican prisoners labor force. 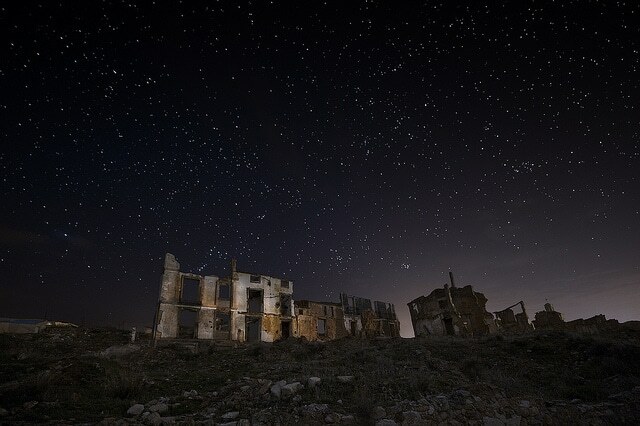 Old Belchite was left in ruins as a witness of the horror of war. 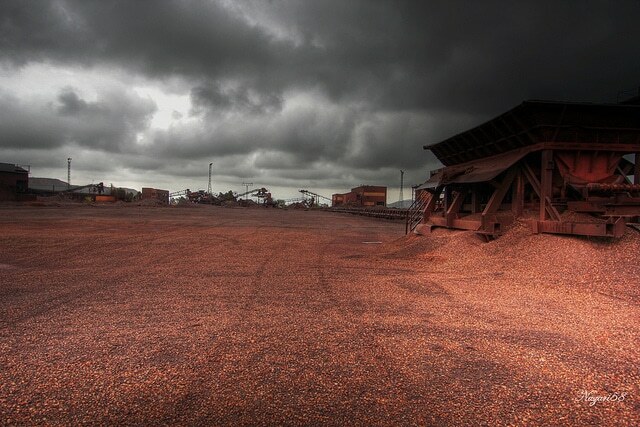 In the province of Granada is Alquife, famous for its mining and extraction of iron, which lived its years of splendor few decades ago and now bear weather’s inclemency dyed red. Alongside Alquife Mines arose a town expresely to house its workers, which comprises all urban elements that residents could need. 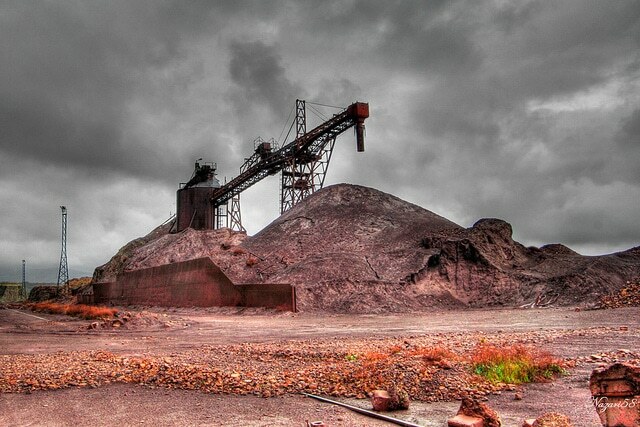 There is a main street where the school and chapel are, houses of various kinds (from small houses for the workers to stately mansions for senior officials) and playgrounds, a cinema or a train going to the mines In the very own mined area there still remain today many machines outdoors. Photos: Chris Luckhardt, Michael Libby, IGomez, David Martín and Nazari58.